Welcome to Dynamic Business Technology! 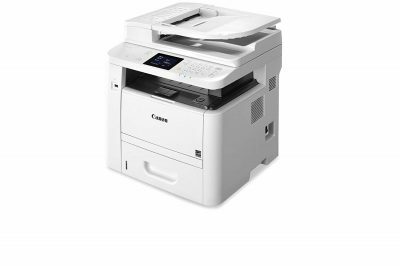 Copier repair, printer repair, IT support, mailing equipment service, business machine sales and supplies. Let us craft the perfect fit for your business productivity. We will work with you to find the best fit for MFP, IT equipment, and mailing solutions. Simplify your billing and service with us! Let us manage the complexities of your computer systems. Increased uptime. Fast response. Proactive maintenance. 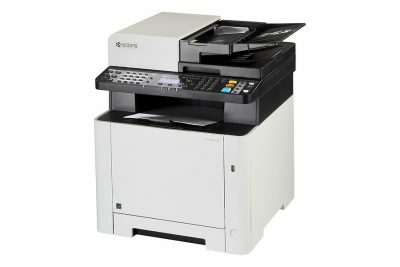 Dynamic Business Technology has over 30 years of repair experience with copiers, printers, and mailing equipment and over 10 years of IT support. We provided managed IT services to increase your computer system uptime and solve issues proactively. Each customer gets a custom tailored program. Managed print services keep your printing operations running smoothly. Includes proactive maintenance, automatic toner replenishment, and all service. 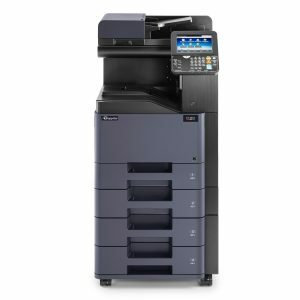 We sell full lineups of MFP devices and stand alone printers. Dynamic Business Technology services and sells mailing equipment. From folders, inserters, letter openers. We love building relationships with our customers! DYNAMIC is a family owned business that prides ourselves on fast and friendly support. Never hesitate to ask questions. We are here to help! Newly release models available today! We love our clients! Hear what they have to say! Superb response time and always going above and beyond when it comes to servicing our equipment. Larry and the Dynamic team deliver! Michael does an excellent job maintaining and keeping our remote offices connected. From servers to printers, he keeps our operations moving smoothly. THANK YOU! Our mailing equipment is a critical high volume operation. 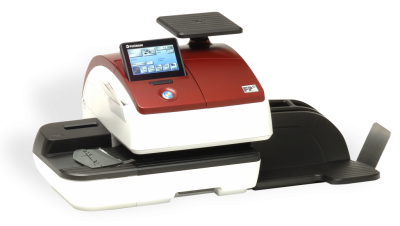 Critical bill processing with machines running 7 days a week. Larry keeps our envelope openers running and helps us maintain a consistent workflow. He also services our folding equipment for outbound mail. Can't say enough about Dynamic's quality service! Dynamic manages our printers and network firewall. Michael did an excellent job configuring remote VPN's for our employees that decreased latency with our previous setup. He also maintains our printers. Keeping them CLEAN and well maintained. Thank you Dynamic!! Let us be your one stop for all your business equipment needs and management.